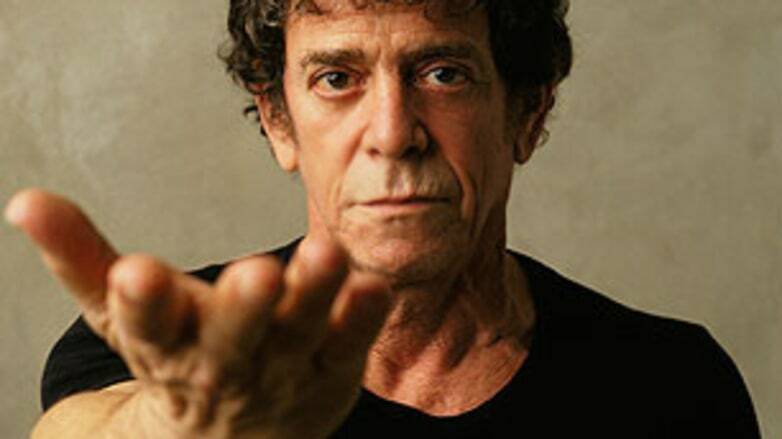 Unless that man is Lou Reed. Then there is a point, and it explains everything else. Reed died today — somehow both predictably and surprisingly — at the age of 71 in Long Island. You probably won’t find an obituary that fails to mention the cantankerous complexities of his character. In the punk oral history Please Kill Me, Reed’s nastiness is literally described as “famous,” which is completely accurate. He was uncommonly famous for acting like a prick; it was essential to who he was as a public figure. He was the single-most famous jerk in an idiom supersaturated with jerks who hope to be famous. But that’s not why his death is such a loss. That’s not what’s important. What’s important is that this universally shared opinion about Lou Reed’s persona never made anyone question the merits of his music. You were allowed to think whatever you wanted about who he was as a person (mostly because he didn’t seem to care), but there was never any argument over the veracity of his genius. Few rational listeners injected their discomfort with Reed’s personality into the experience of hearing his records; even fewer concluded that the way he sometimes acted in public eroded the insight of his output. 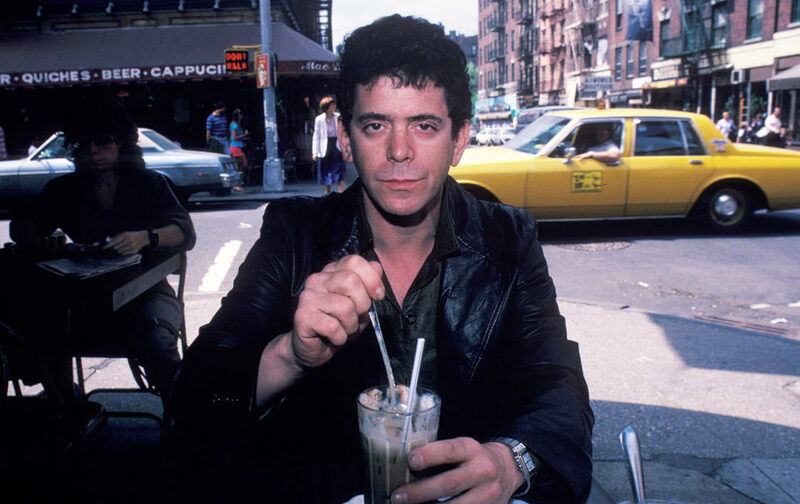 You might say, “I hate Lou Reed,” but you couldn’t say, “I hate Lou Reed and I hate all his music.” If you did, it only meant you had terrible taste in everything. This is why Reed’s life was such a profound, unparalleled success: He proved that the only thing that truly mattered about an artist was the art. In 1975, Reed released Metal Machine Music, a four-sided 64-minute collection of itchy guitar feedback with no words or melody. In the original liner notes, Reed claimed no one he knew had ever listened to the entire thing, including himself. If you purchased it on vinyl, you eventually realized the fourth side concluded with a “locked groove.” This meant that — if you didn’t manually lift the needle off the record — it would never stop playing (thereby subjecting its listener to an endless, joyless squeal). Basically, he made an album that sounded terrible on purpose and then figured out a way to make it go on forever. It assaulted the people who supported him and exasperated the label that paid him to create it. Now that he’s dead, it’s tempting to argue that the mere existence of Metal Machine Music is cool and subversive, almost as if the only thing that matters was the idea. But it’s not just the idea. It’s not just that Reed thought it would be funny to do this (although that was probably part of it). It’s not a parody or an urban legend. Metal Machine Music is a real thing. You can hold it. You can drop it on the floor. You can, as I once did, throw it like a frisbee for an afternoon in the park. It’s a tangible document that illustrates the militant fringe of what can be produced with the rudimentary tools of rock and roll, designed by someone who never adequately explained what his original motive was. It’s not merely cool that it exists. It’s amazing that it exists. It’s wonderful, regardless of the notes. And while thousands of lesser mainstream artists could have easily produced an album with similarly unlistenable sounds, only Reed actually did so. Only Reed made this album, sold it to 100,000 people, and moved on to something else entirely. 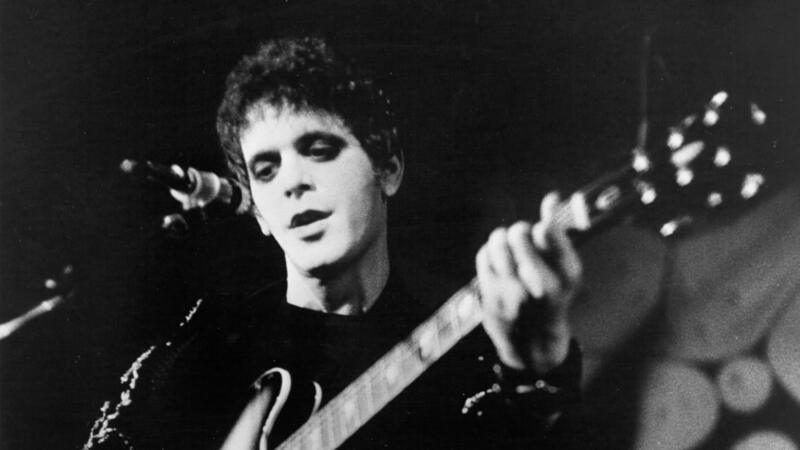 The point is not that Reed had the ability to make really great solo records interchangeably with really bad ones, or that he had the leverage to alienate the very people who liked him the most, or that he will always be the model for a certain kind of East Coast gutter-punk elitist. The point is that he was exactly what he claimed: an actual artist who made actual art. He was aware of what he was doing and did it anyway. He followed no one and left us with a treasure-trove of sublime artifacts that only he could have jammed into reality. And everything else? Every journalist he insulted? Every audience member he ridiculed? The Warholian celebrity he amplified and perverted? It changes nothing and signifies even less. Whatever his sins — the guitar riff on “Sweet Jane” is no less unassailable (even if we pretend otherwise). The work is what matters, and he is the person who did the work.